All children who are a part of Northcote Junior Football Club (NJFC) have a right to feel and be safe. The welfare of the children in our care will always be our first priority and NJFC has zero tolerance to child abuse. The Club aims to create a child safe and child friendly environment where children feel safe and have fun. 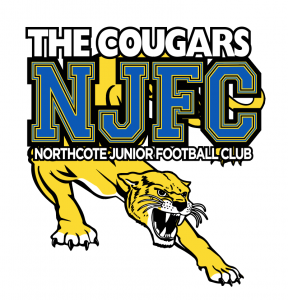 NJFC’s activities are always carried out in the best interests of the children.